Salma Hayek by Patrick Demarchelier. 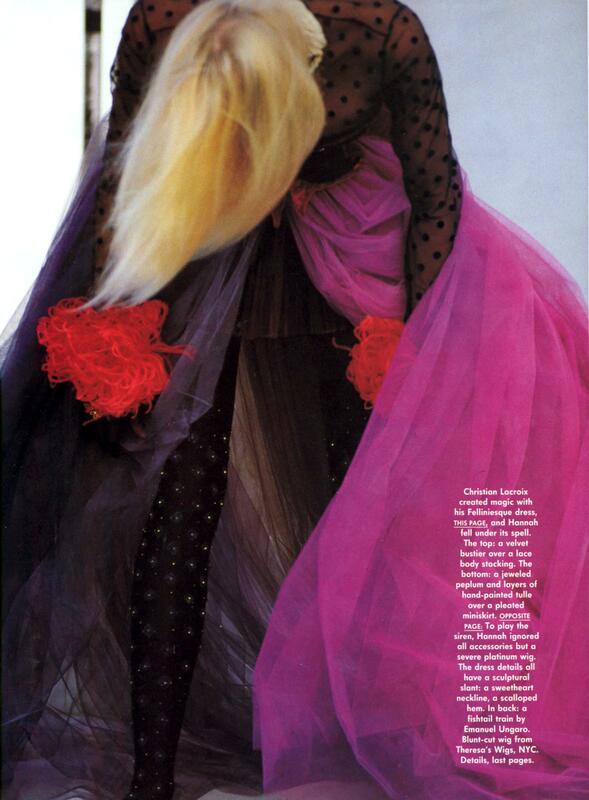 Daryl Hannah by Patrick Demarchelier ! US Vogue November 1989! Daryl Hannah by Patrick Demarchelier! Posted on January 15, 2014 January 11, 2014 Categories JanuaryTags 1989, Daryl Hannah, Patrick Demarchelier, VogueLeave a comment on Daryl Hannah by Patrick Demarchelier !